The Delhi Electricity Regulatory Commission has appointed Suresh Chand Vashishta as the Electricity Ombudsman with effect from 7th of January. 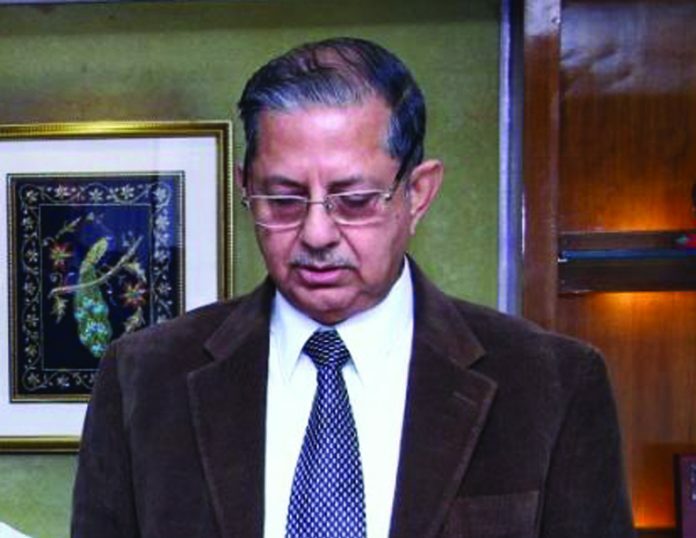 Vashishta was administered the oath of office by Justice S S Chauhan, Chairperson, Delhi Electricity Regulatory Commission and assumed the charge of Electricity Ombudsman. Prior to his appointment as the Electricity Ombudsman, he has previously held a number of prestigious appointments in the power sector in Haryana and retired as the Director Technical of Haryana Power Generation Corporation Limited in 2013. Thereafter, Vashishta was appointed as the Electricity Ombudsman in the Joint Electricity Regulatory Commission for the states of Goa and UTs with effect from January 2018 till his appointment as Electricity Ombudsman for the National Capital Territory of Delhi.